Happy Halloween!!!! On this amazing day, I want to talk about what I’ll be reading next month because nothing is more terrifying than commitment. I read 15 books last month, so I feel pretty proud. Admittedly, six were rereads, but I’ll explain more why I count those in my October Wrap Up. I chose 4 books for November, and I’m almost done with one of them already! Let’s hope if I can keep up my reading streak this month! Since NaNoWriMo will be happening, I doubt it. Also, if you don’t know what NaNoWriMo is, or want to know my methods, make sure you follow my blog because I’ll be posting all during this hellish yet amazing month! 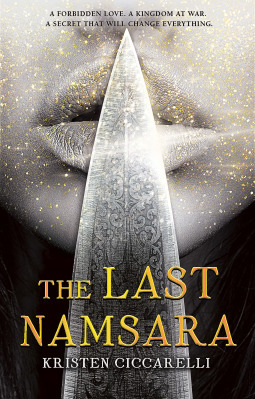 I got to only 1 book from my September TBR, but I’m still really proud of all the reading I did (be sure to check out my wrap up by clicking here!). I chose 4 books for October, and I have faith that I’ll get to at least half of them! (That may not sound too positive, but based on the last couple of months that would be a nice improvement). Dragons are amazing and no one can argue with me on that. 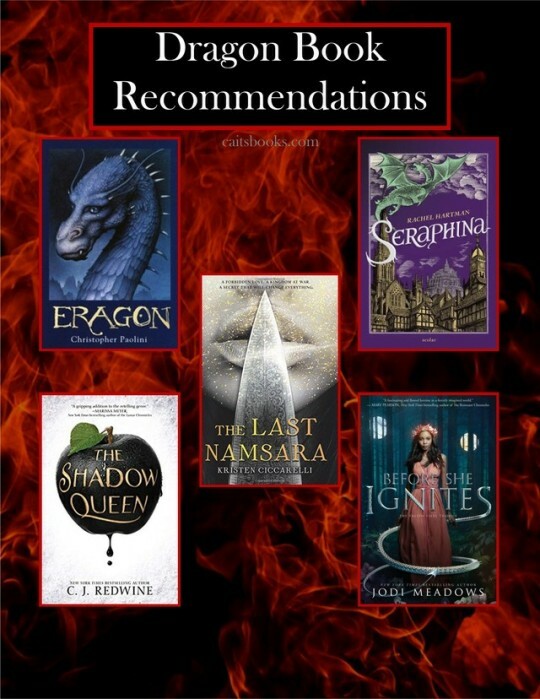 Here are a few of my favorite dragon reads, as well as a couple of other popular ones!